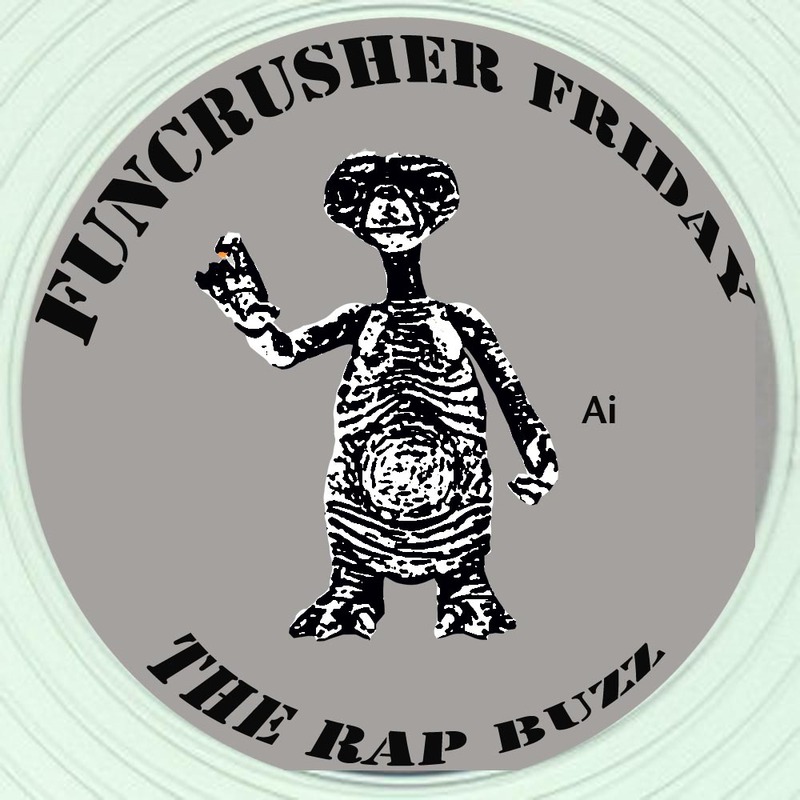 For this week's instalment of Furncrusher Friday we've decided to regale you with a unique El-P track off his sophomore album I'll Sleep When You're Dead. At the time of release, EMG (Everything Must Go) stood out significantly from El's earlier work . The rather lighthearted nature of the track showed us another side to EL-P's s versatility and craftiness. In fact, this was my favourite track (on a different beat) on the Hip Hop Connection Def Jux promo cd that came with the mag way back in 2005 or thereabouts. I really need to dig out that cd! !